physical lab is the laboratory we have a broad with different instruments for training, and research development. 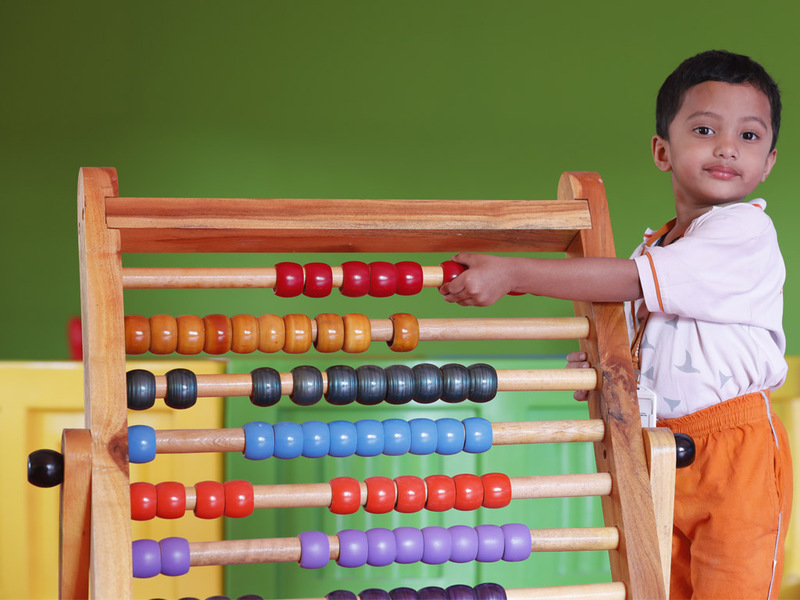 The children’s due to these makes many professional researches and can know the different things. Chemistry lab is characterized by the study of science. 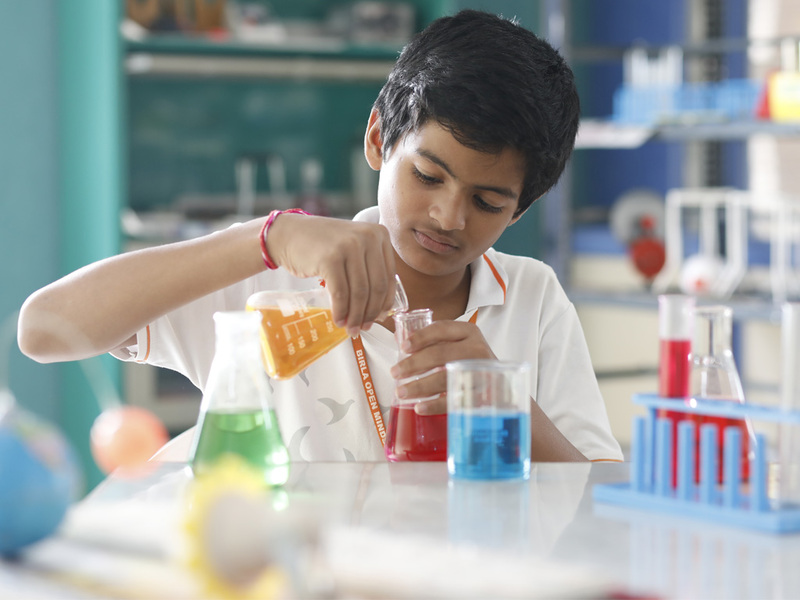 As this source states chemistry is a very important subject in school as it is most of class time is spent working or completing experimental subject. 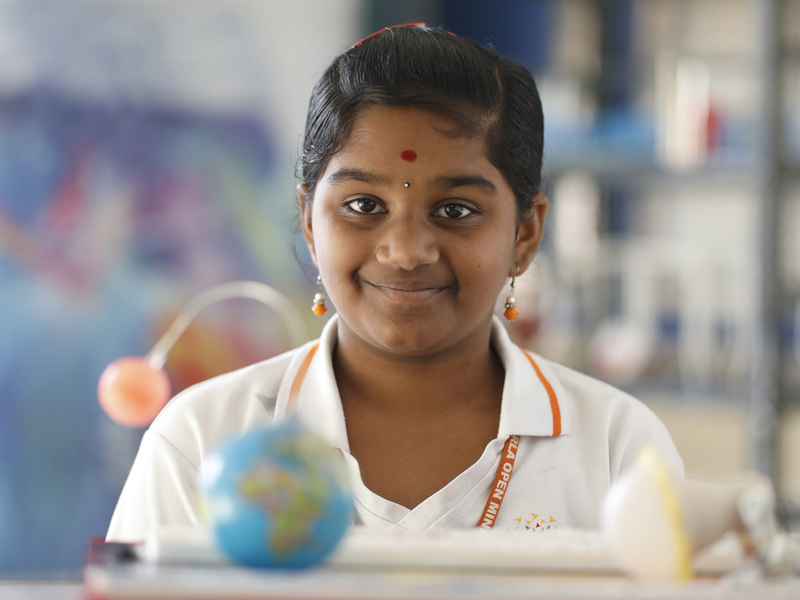 Geography lab plays a pivotal role in enriching geographical base of a student- a necessary part of learning that exposes students to full spectrum of disciplinary subfields- physical, human and nature-society geography as well as geographical techniques. MATHLAB is a computer algebra system created in 1964 by Carl Engelman at MITRE and written in Lisp. "MATHLAB 68" was introduced in 1967 and became rather popular in university environments.This version was included in the DECUS user group's library as royalty-free software. Carl Engelman left MITRE for Symbolics where he contributed his expert knowledge in the development. Biolab is a single-rack multi-user science payload designed for use in the laboratory. Biolab support biological research on small plants, small invertebrates, microorganisms, animal cells, and tissue cultures. It includes an incubator equipped with centrifuges in which the preceding experimental subjects can be subjected to controlled levels of accelerations. Robotics club teaches the design, analysis, application and operation of robots. Robots include articulated robots, mobile robots or autonomous vehicles. Educational robotics can be taught from elementary school to graduate programs. Robotics may also be used to motivate and facilitate the instruction other, often foundational, topics such as computer programming, artificial intelligence or engineering design. A language laboratory is an audio or audio-visual installation used as an aid in modern language in teaching. They can be found, amongst other places, in schools, university and academies. 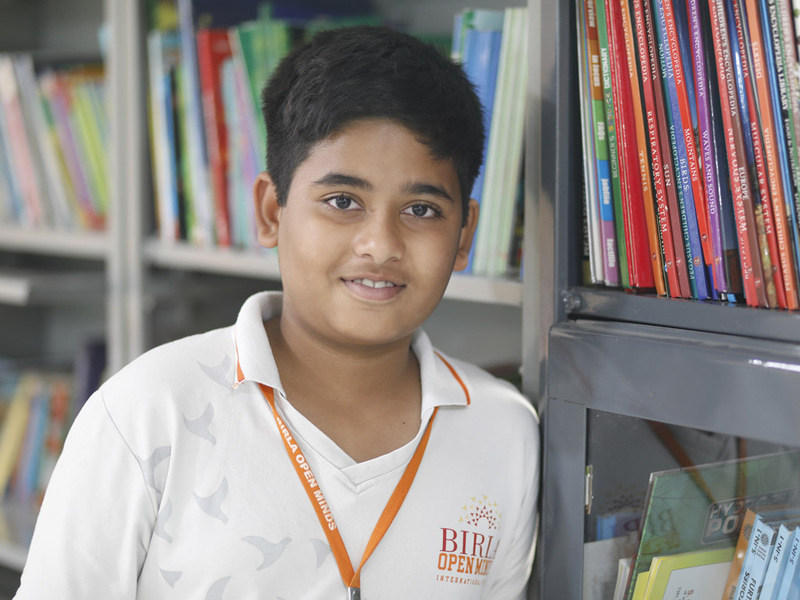 Library is a collection of sources of information and similar resources, made accessible to a defined community for reference or borrowing.It provides physical access to material.Our library collection can include books, newspapers,e-books, audiobooks, and some formats. Hostels provide lower-priced, sociable accommodation where guests can rent a bed, in a dormitory and share a bathroom, lounge and sometimes a kitchen. Rooms can be mixed and private rooms may also be available. 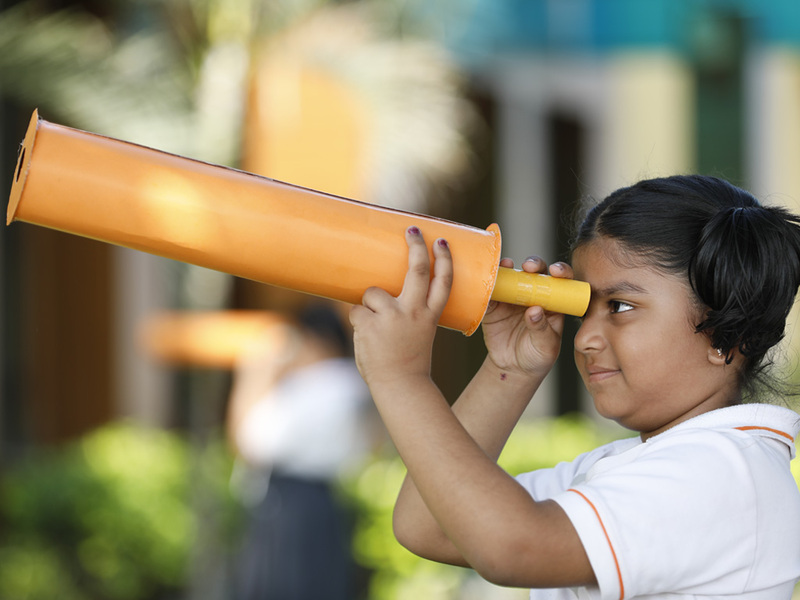 Our school is not just for nourishing minds. Now, students can also nourish their bodies with a wide selection of healthy choices in our school canteen! 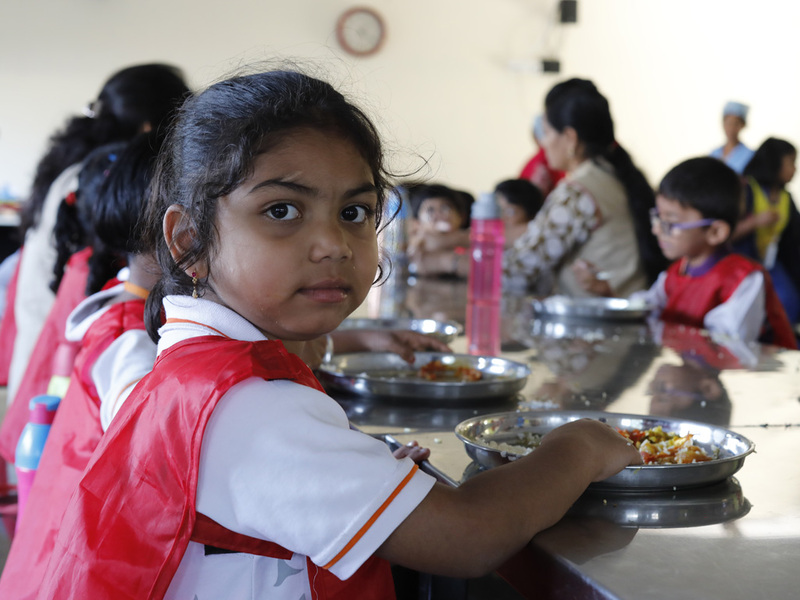 We serve healthy and tasty food as part of the Healthy Meals. Our School operates a medical faculty with a equipped sick bay by qualified nurses who is available during working hours. Casual accommodation is available on campus in our premises . Our premises are generally has various suitable style accommodation as rooms. It's for rest purpose. Mini auditorium for all types of formal assembly, lectures, award ceremonies, dramatic plays, musical theatre productions, concert performances of orchestra, dance competitions and so on. 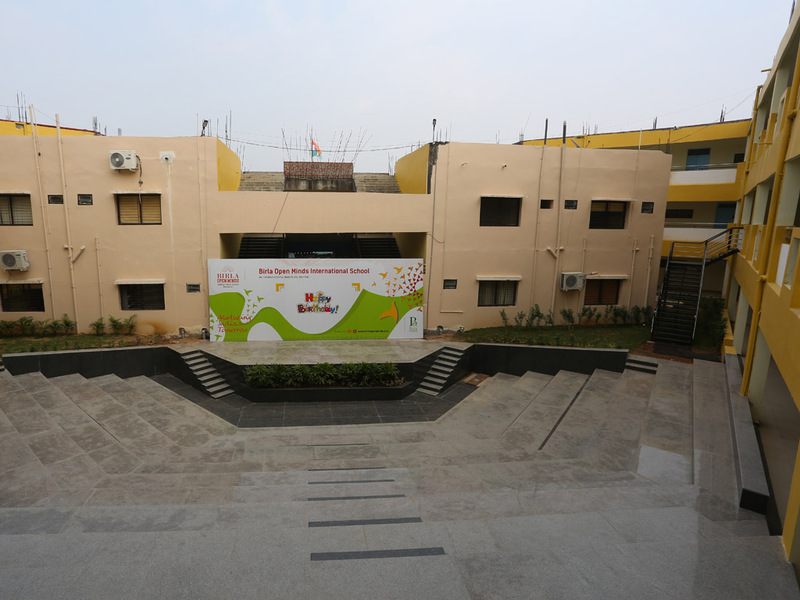 We has an open-air venue used for entertainment, performances, sports and all other extra-curricular activities. 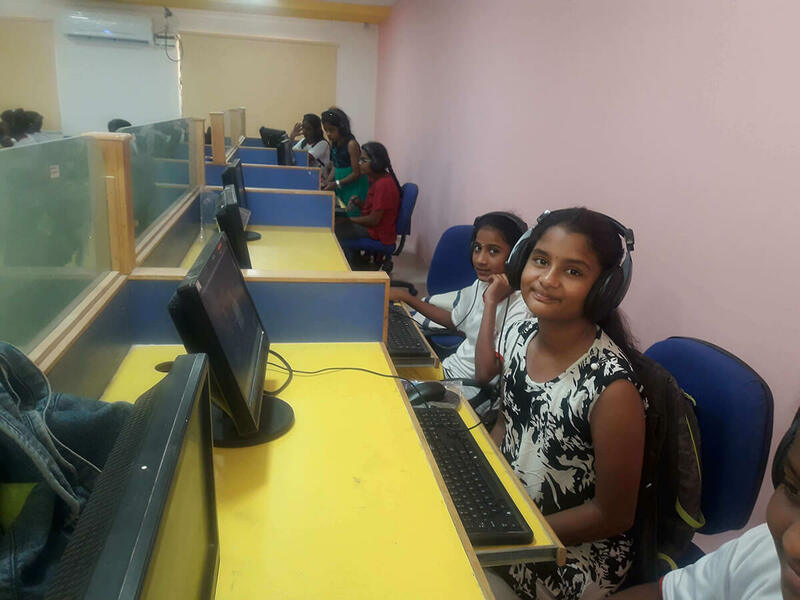 We are providing the digital class rooms with well equipped machines by this they will get a clear idea about every single point.Digital learning is any type of learning that is accompanied by technology or by instructional practice that makes effective use of technology. It encompasses the application of a wide spectrum of practices including: blended and virtual learning. 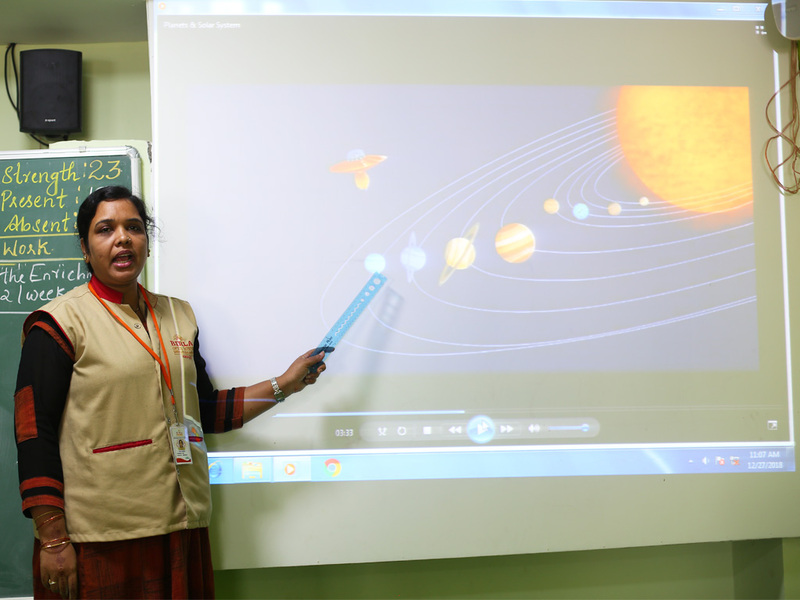 Sometimes confused with online learning or e-learning, digital learning encompasses the aforementioned concepts. 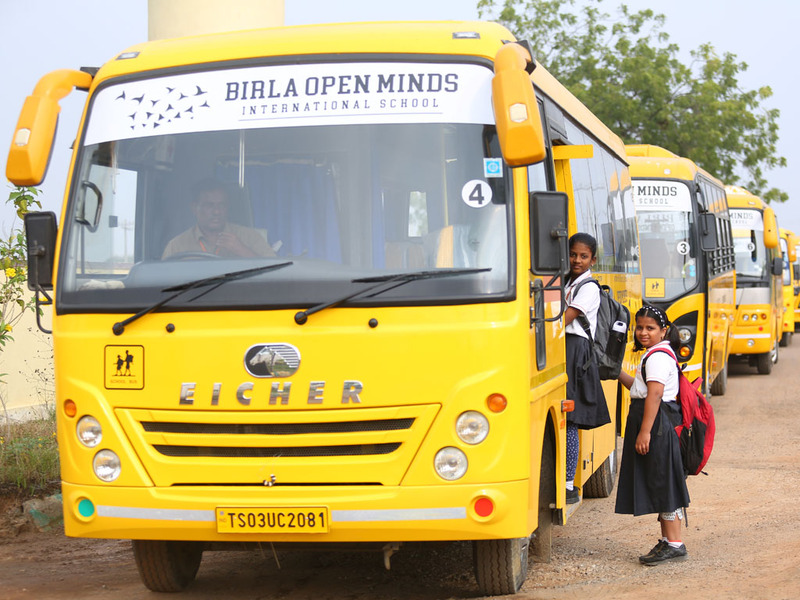 We provide AC Transportation for the students in order to provide a comfortable journey.